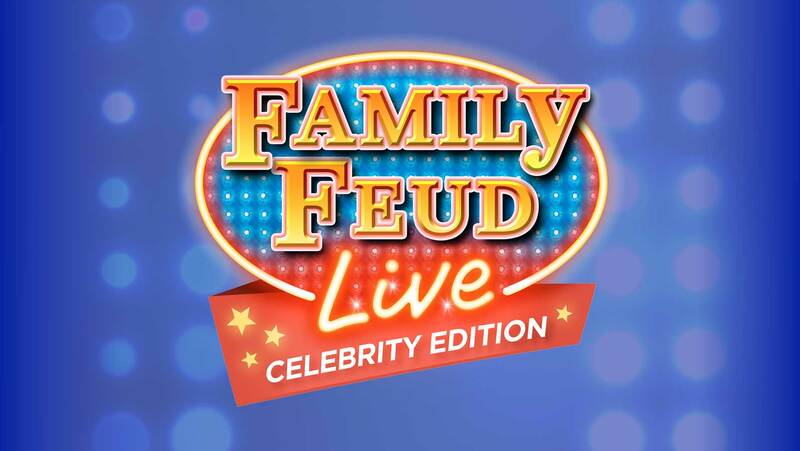 Family Feud has always been a beloved show, ever since its inception in 1976 by producer Mark Goodson, who was also behind other hit game shows like The Price Is Right and Match Game. 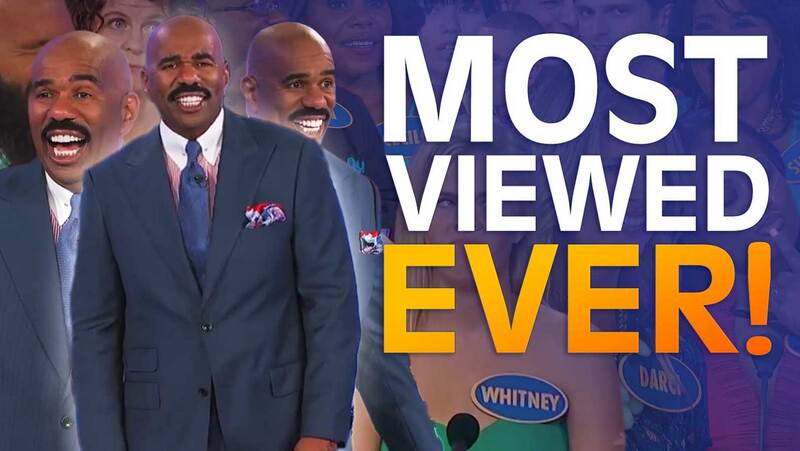 And—we’re proud to say—these days, with Steve Harvey as host and a seasoned production team at the helm, the show is more popular than ever. 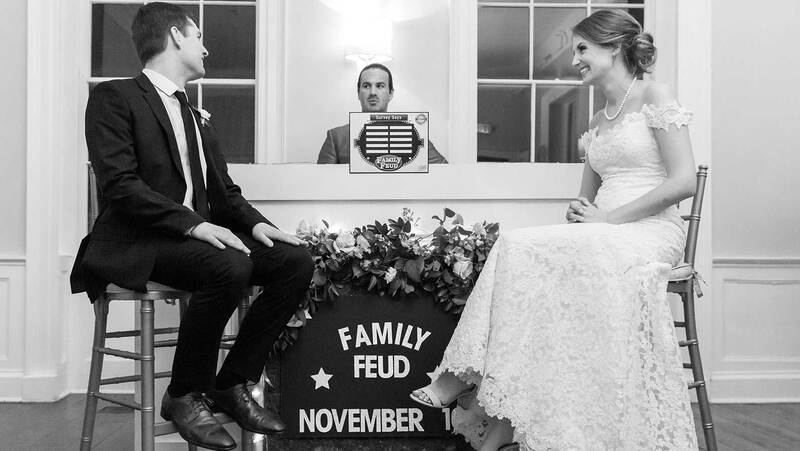 If you’re among those who can’t seem to get enough of the Feud, you can dip into the archives online. It’s true! 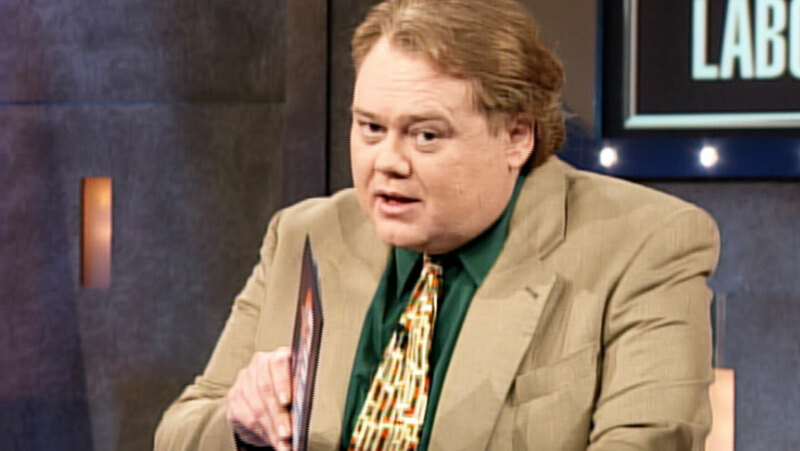 You can now stream classic episodes on Amazon Prime or head over to Buzzrplay or Twitch.com (watch Louie Anderson–era episodes daily at 11am PST; check the schedules online for other air times). Tune in and you’ll see, the heart of the show, not to mention the format, hasn’t changed much over the years, but the faces at the center of the stage have. 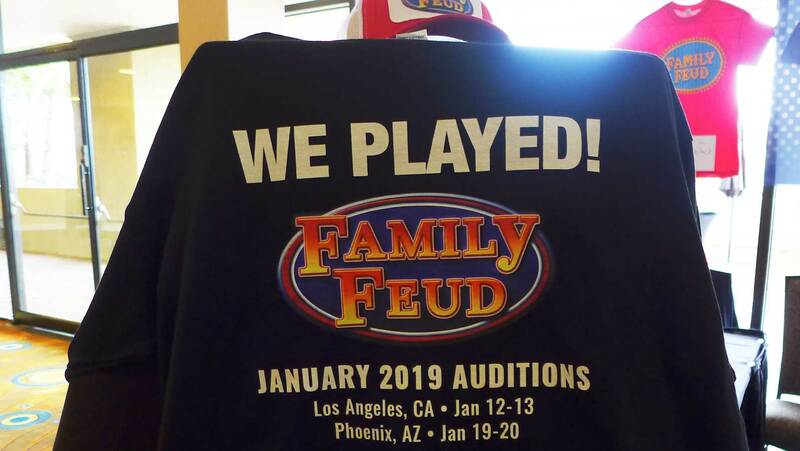 Here’s a brief look at the seven men who have kept our studio audience cheering and the masses coming back for more Feud week after week, for over 40 years and counting! 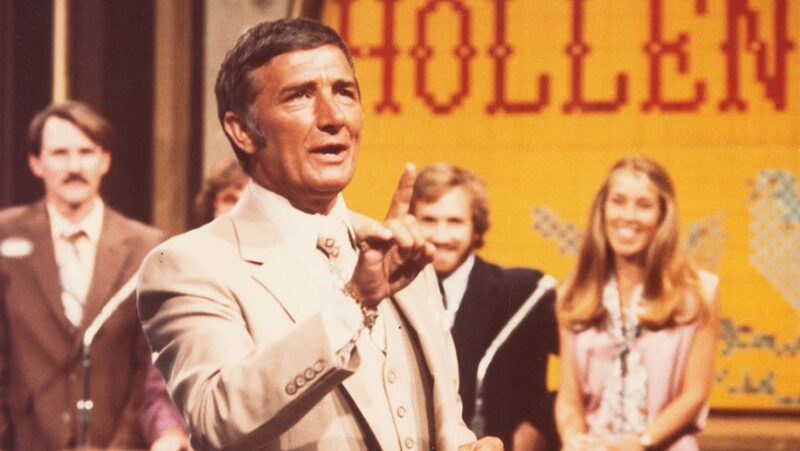 Believe it or not, our first-ever host met his second wife on the show. 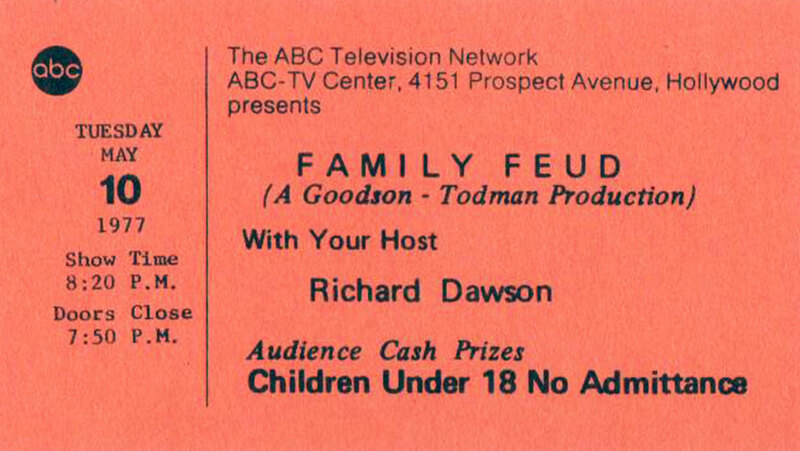 In 1981, a contestant named Gretchen Johnson appeared on the Feud stage, and won $12,659 with her family. Nine years later, she and Dawson married. 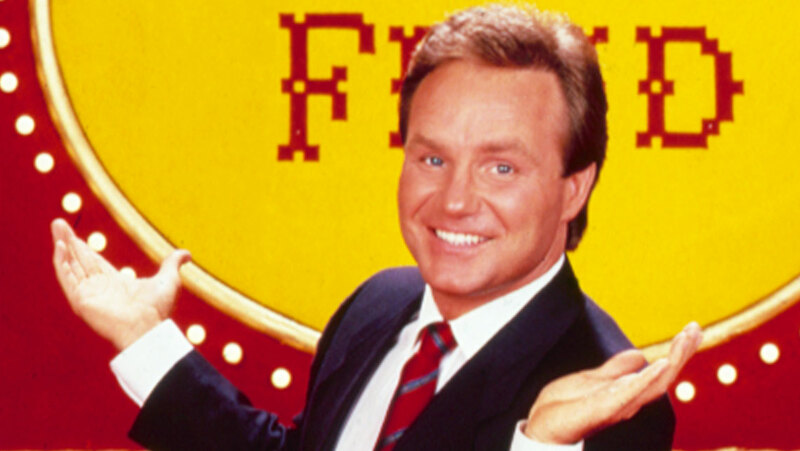 After his nine-year inaugural run as host, Dawson returned for one more season in 1994. Combs became host in 1988, after a three-year hiatus following Dawson’s run. At the time, he was a comic perhaps best known for his 1986 stand-up appearance on The Tonight Show Starring Johnny Carson, which earned him a standing ovation. Anderson is a longtime comic known today for his breakout role as Mrs. Baskets on the FX series Baskets. During his three-year stint on the Feud, he hosted a charity episode after 9/11, in which the New York Fire Department took on the New York Police Department and raised $75,000 for recovery efforts. 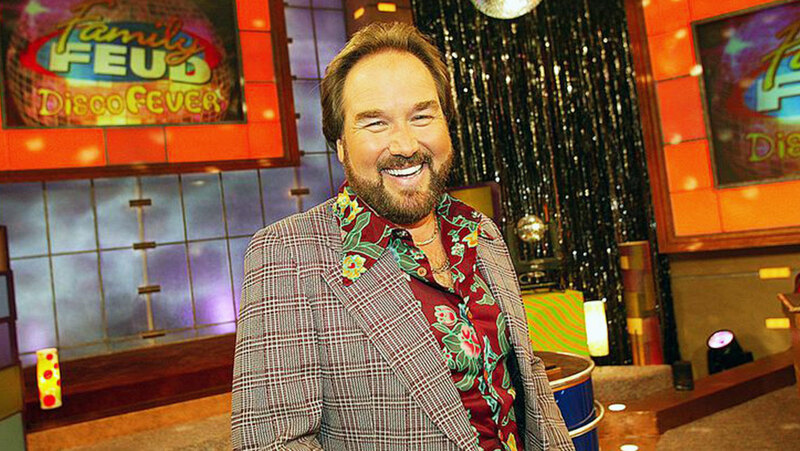 When Karn took over as host, he was well-known as Al Borland, goofy sidekick to Tim the Toolman Taylor on the sitcom Home Improvement. In 2002, Karn also appeared in the music video for The Strokes’ “Someday,” which featured the band on a fictional episode of Family Feud, facing off against another band, Guided by Voices. 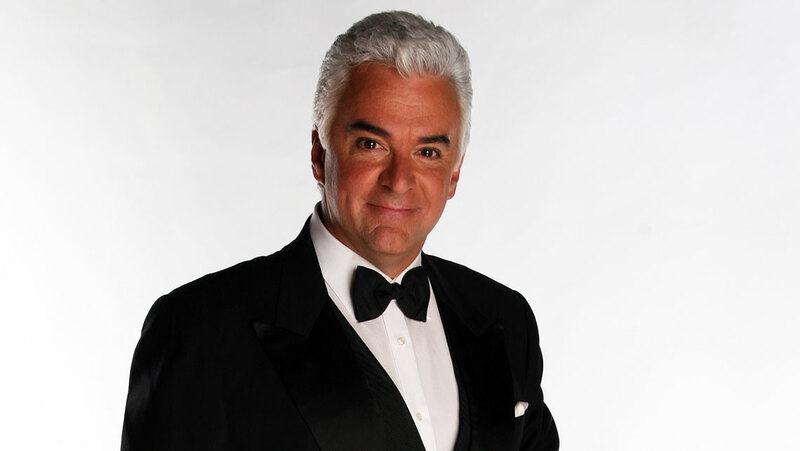 O’Hurley, a one-time soap opera actor and avid golfer who plays on the Celebrity Players Tour, came to the Feud following his fairly infamous role as J. Peterman (aka Elaine’s boss) on Seinfeld. 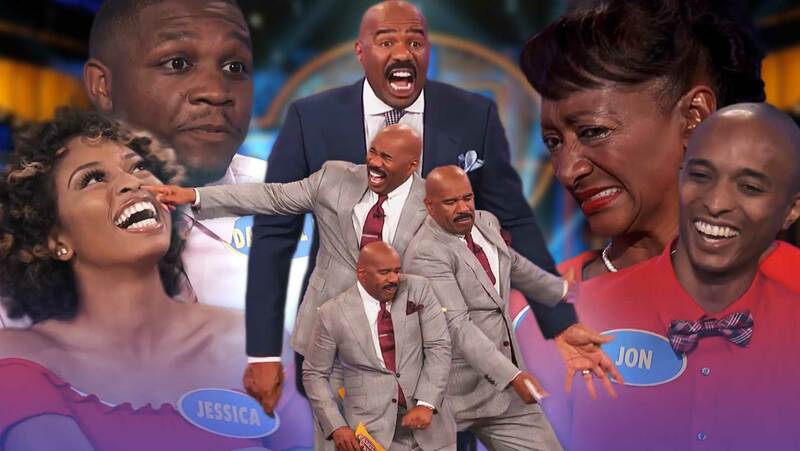 We can’t forget about Celebrity Family Feud! Al Roker—weatherman of the Today Show fame—hosted the first edition, which kicked off in 2008. 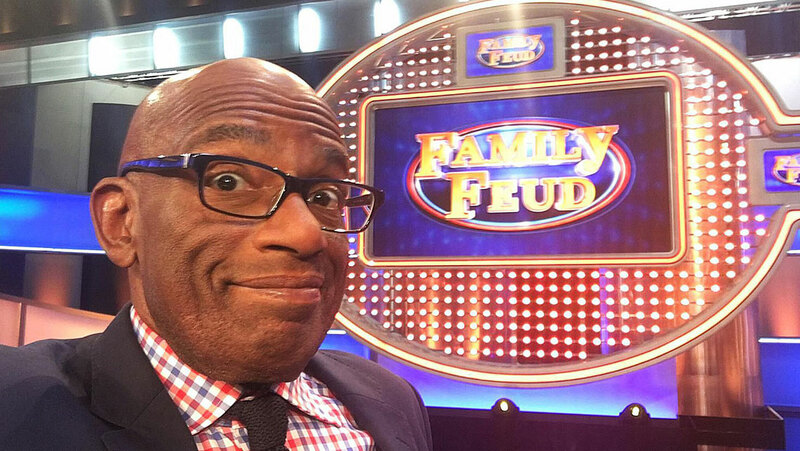 Roker has appeared on numerous celebrity game shows himself (Jeopardy!, Wheel of Fortune, and Hollywood Squares), and also hosted MSNBC’s game show Remember This? 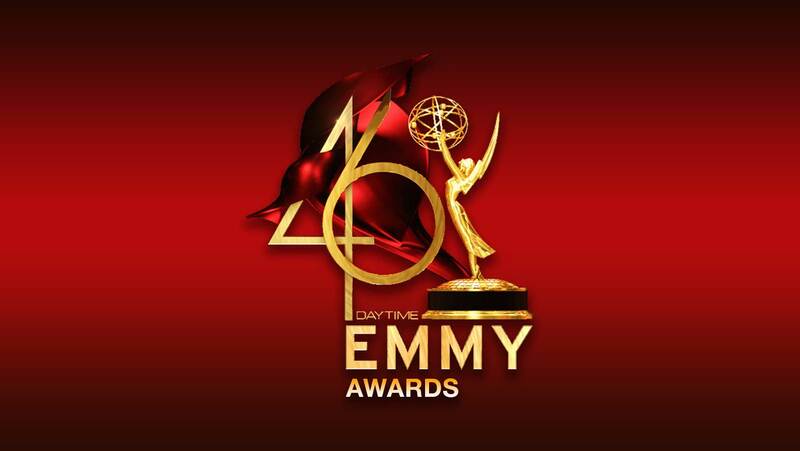 from 1996 to 1997.
Notable Celebrities/Teams: Ice-T, Joan & Melissa Rivers, Raven-Symoné, Wayne Newton, Kathie Lee Gifford, Duane Chapman, The Office, American Gladiators, Larry the Cable Guy, Vivica Fox, Mo’Nique, Kim Kardashian, Deion Sanders, Ed McMahon, Margaret Cho. 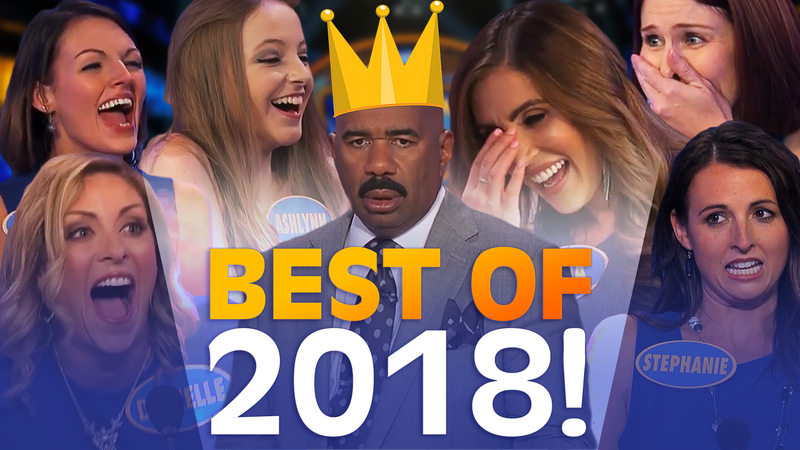 What can we say about Steve that hasn’t already been said? He’s on Dawson’s heels as our longest-standing host, and audiences can’t get enough of his snappy wardrobe and his quick wit. 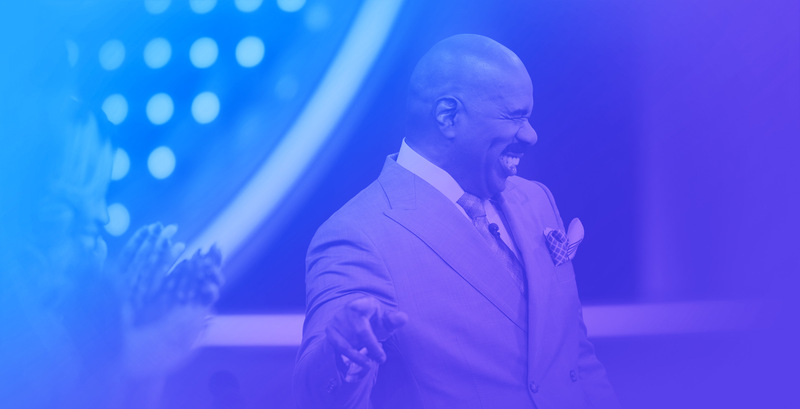 We love Steve just as much as our fans—and we can’t imagine the show without him. Notable Celebrity Guests: Mo’Nique, Gabrielle Union, Omar Epps, Romany Malco, DC Young Fly, Jessie T. Usher, Kimberly Elise, Will Packer, David E. Talbert, Keri Hilson, Chris Paul, Honey Boo Boo with Mama June & Family, The Cake Boss & Family, Property Brothers, Kitchen Cousins. 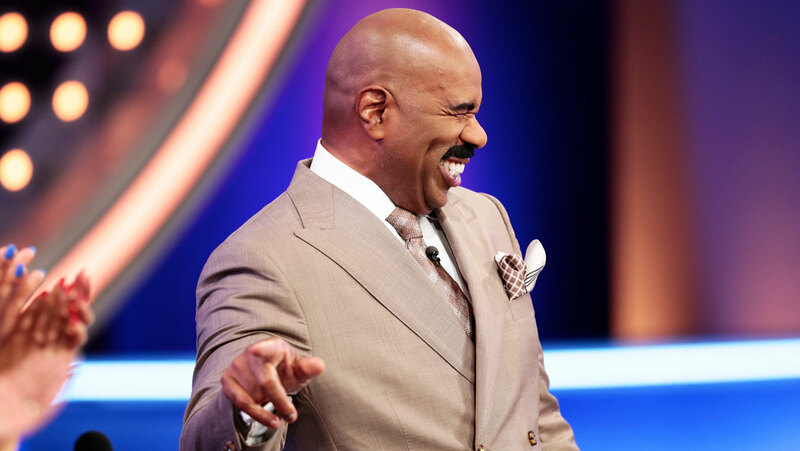 For the past three years, Steve has also hosted the relaunched Celebrity edition of Feud, to—unsurprisingly—hilarious results. 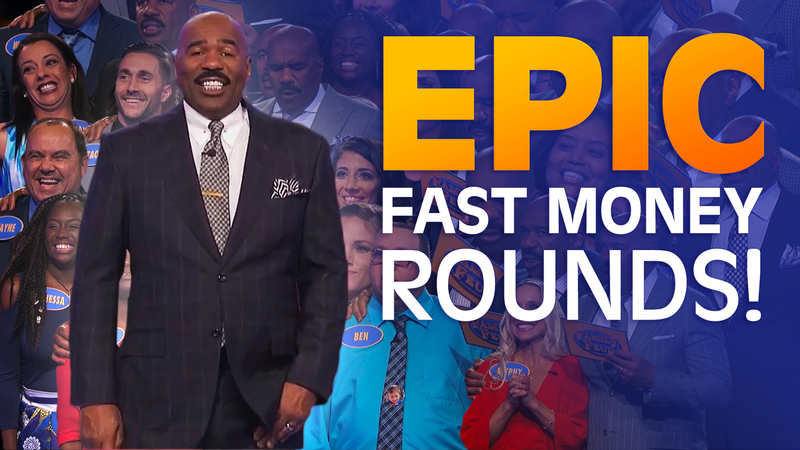 Check out our favorite laugh-out-loud moments from last season here, and catch the new season airing this summer on ABC! Notable Celebrities/Teams: Anthony Anderson, Toni Braxton, NFL AFC/NFC, Dancing with the Stars, The Bachelor/The Bachelorette, Phil McGraw, Garry & Penny Marshall, Rob/Dan/Chris Gronkowski, Mario Lopez, Lance Bass, Snoop Dogg, Sugar Ray Leonard, Laila Ali, George Hamilton, Melissa Joan Hart, Paul Sorvino, Sports Illustrated Swimsuit models, Jaleel White, Tommy Davidson, Alan Thicke, Alfonso Ribeiro, Kelly Clarkson, Amy Schumer, Chrissy Metz. If you’ve ever dreamed of bringing your family to our stage, we have great news! 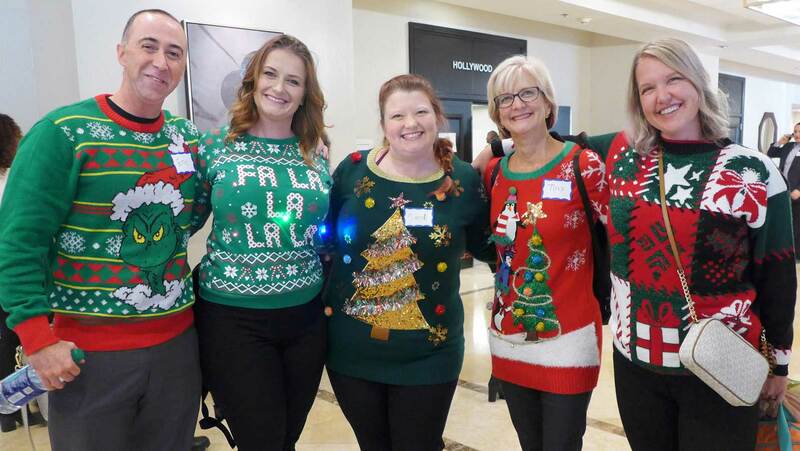 Our casting team is always scouting for new families. Follow along with our tryout updates on the blog and get the scoop on auditioning here.